James B. King, the founding partner of The Westminster Group, has been in the executive search field for over 23 years. Over the last 16 years, he has partnered with Columbia Consulting Group on projects in the financial services sector. Prior to starting his own firm, Jim was a partner for five years at another nationally known firm located New York City. In his career in search, he has undertaken a wide range of assignments in the financial services and industrial sectors. His clients have included investment, commercial and merchant banks; private equity firms; and specialty finance and investment management firms. He developed a strong practice in regulatory, compliance, risk management and legal areas in the investment banking and banking sectors. In addition, Jim has also managed senior-level searches in the technology, industrial products and consumer products sectors. These include line management, sales and marketing, and financial management. He has built global teams in auditing, controlling, compliance, operations and risk management (operational, market and credit). 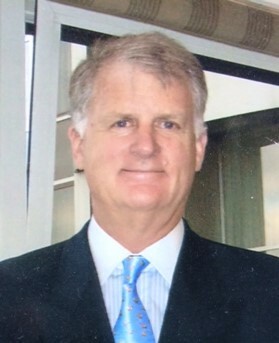 Before his career in executive search, Jim served in various line management and sales roles at Mellon Bank, Citibank, Kidder Peabody and the Boston Company. Jim received a BA in Liberal arts from Penn State University.